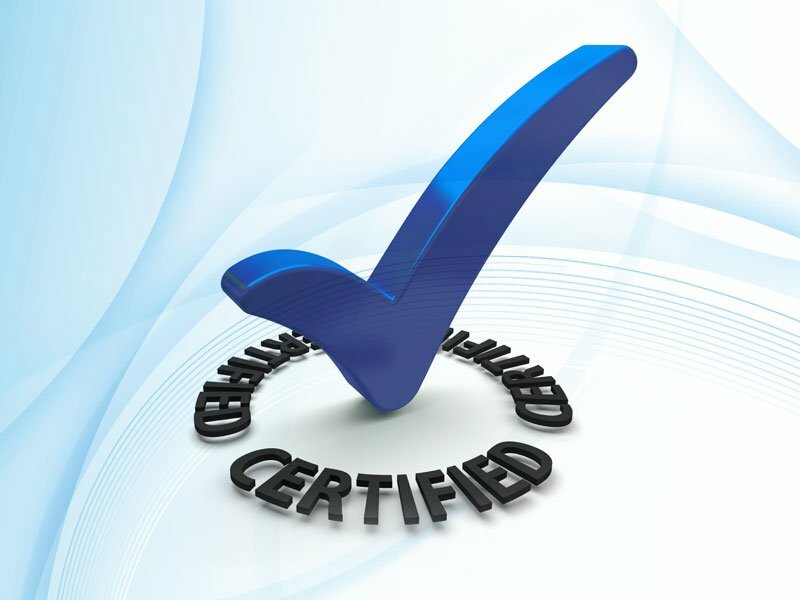 Blue Flame Certification Ltd is a UKAS Accredited Certification Body offering certification services in the Gas, Oil, Electrical, Solid Fuel, Building Services, Renewable Technologies and Building Energy Efficiency fields. 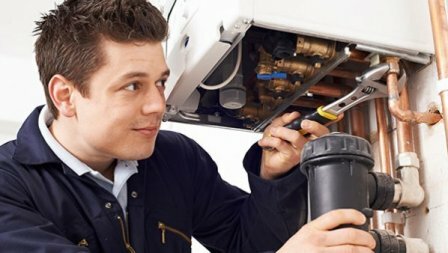 Blue Flame Certification has a broad range of ACS categories for both initial and re-assessment across various centres throughout the UK in both the domestic and non-domestic sectors. 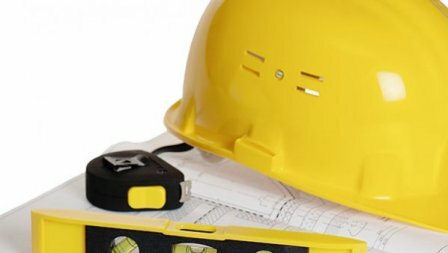 Many jobs in the home need to be notified to and approved as being compliant with Building Regulations by a Building Control Body, either your Local Authority Building Control or a private sector Approved Inspector, unless the work is carried out by installers registered with a Competent Person Scheme. 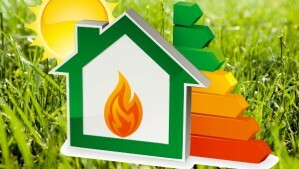 Only Approved Installers will be able to identify themselves as Green Deal/PAS 2030 Installers. Blue Flame Certification Is one of the countries only organisations accredited to approve Green Deal Installers for ALL PAS 2030 measures, assisting access to the Green Deal and Energy Company Obligation (ECO) Funding. The 18th Edition of The Wiring Regulations launched on 2 July 2018 and is intended to come into effect on 1st January 2019. 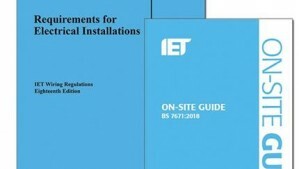 Installations designed after 31st December 2018 will have to comply with BS 7671:2018. 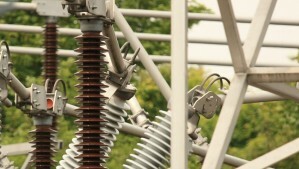 The revisions are an opportunity for all electricians to be up to date with the latest industry standards. IGEM, The Institution of Gas Engineers and Managers has been authorised by the gas industry's Strategic Management Board (SMB) to officially recognise training programmes that meet the highest standards. 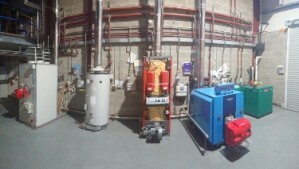 Blue Flame Certification have achieved UKAS Accreditation for OFT10- 201Commercial Assessment, ‘commissioning and servicing of non-modulating multi-stage oil and bio-fueled pressure-jet burners connected to space and/or water heaters’, which covers multi stage burners used in many light and medium commercial heating systems. The new PAS is now seen as being more robust than the previous edition and includes additional items which include an initial assessment of the property, additions to the design specification in regards to the functionality and performance of different measures and how they work together in a property. How to become an approved registrant? To set up an account for work notifications or to become a member of our Blue Flame Certification Competent Persons Scheme contact us on 0845 194 90 31 or complete the GD CPS01 Application Form.